A kitchen renovation is a costly affair. If you are planning to remodel your kitchens and add a new look to it, then you can easily go for the partial renovation by using the right color. 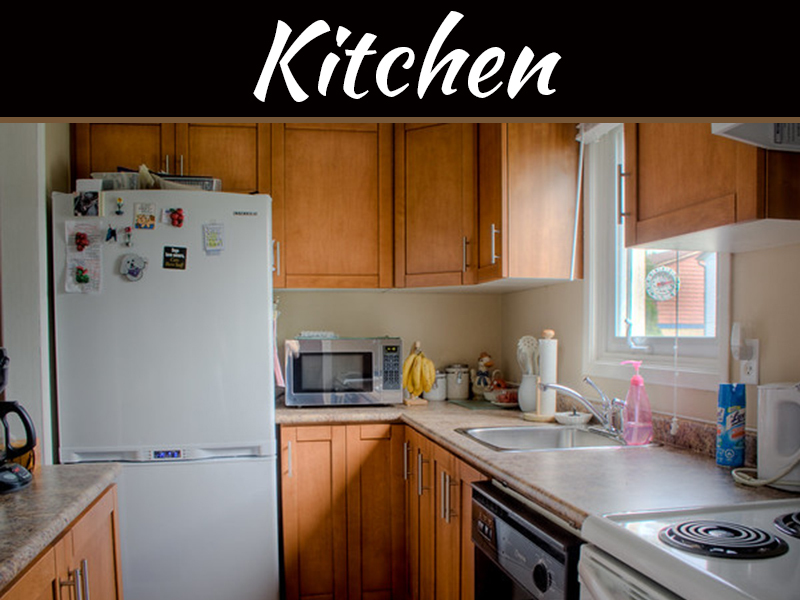 The main purpose of kitchen renovations is to come out of that old look and give some trendy look to it. Rather than investing a huge amount of money in remodeling the kitchen, it will be better to add lovely colors to augment your kitchen. This is quite affordable and you will be able to add style as well as functionality to the place. 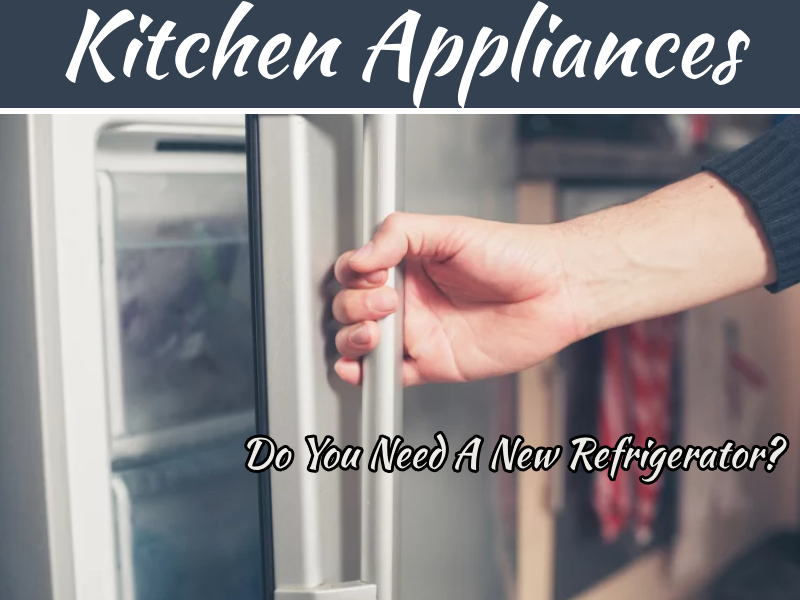 However, a question arises that how to begin with or what are the things that you should keep in mind while choosing the right color combination for your kitchen. If you are facing a similar problem, you have come to the right place. Here are the 5different ways to add the right color to your kitchen, thereby, making it beautiful as well as appealing. Vibrant Backsplash – The very first thing that you can do is having a colorful backsplash that will enhance the beauty of your kitchen. No matter whether the place is small or big, the right selection of the shade can definitely make it look amazing. As per the existing kitchen design, you can opt for the shade that looks perfect and will blend properly, too. For example, you can go for the ceramic tiles, which look great. Colors like blue or even you can go for a mix of black and white that add a natural touch to the kitchen. Add Colors Everywhere – If you are fond of colors and wish to add a vibrant effect to the kitchen renovations,you can easily add different colors all over the place. This can be rightly accomplished by going for a blend of light and dark colors that look nice. It is entirely your choice as which shade appeals you the most. 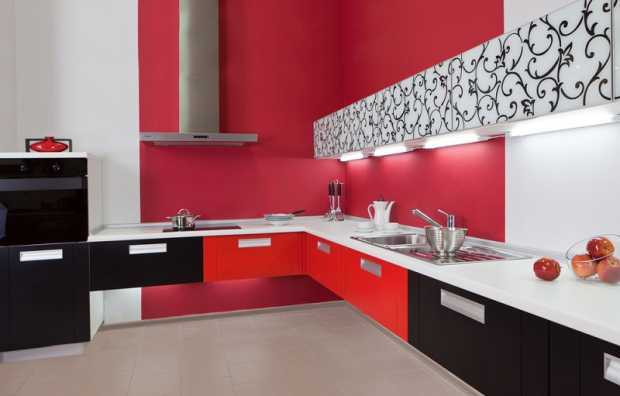 You can prefer to go for the bold shades along with the contemporary design cabinets that make the kitchen look rich. Beautiful Cabinets – Even the cabinets can be made colorful and blended with shades of white. If you are looking to create a natural effect, then shades of blue will be ideal,you can also combine white with it. This will definitely make your kitchen look appealing, as the colorful cabinets are good and give your kitchen anexquisite look. Appealing Gallery Wall – The next thing that you can do is to have an appealing gallery wall, which will add a fresh tone to the kitchen. You can go for some food photography, which is an excellent idea or you can even integrate the frames or masterpieces, which look amazing. You can decorate the gallery wall as per your wish and make sure it comes out to be beautiful and impressive. Colorful Lighting – Your kitchen renovation is incomplete without the lighting. So, it is important to integrate some colorful options that can definitely make a difference. You have several options open before you.Thus, ensuring that the place looks dazzling and full of lights. 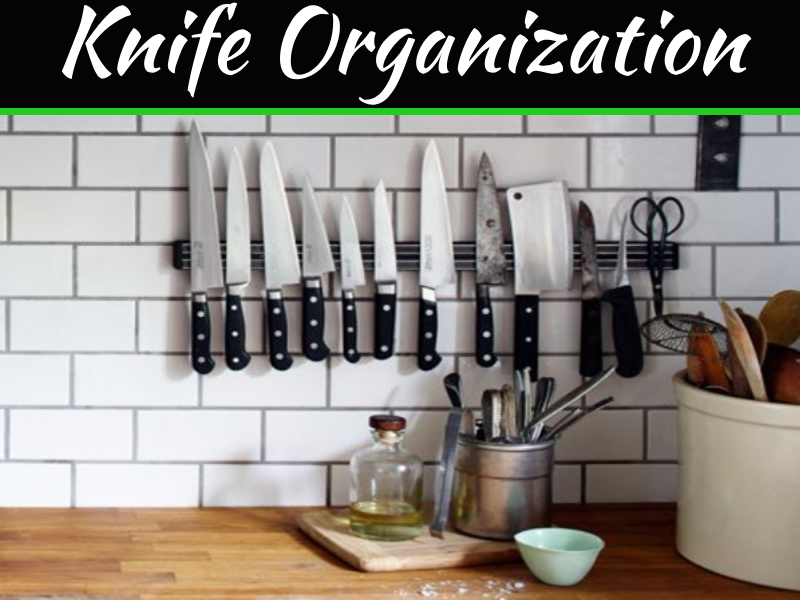 So, why not go for something different that gives your kitchen an entirely new look. 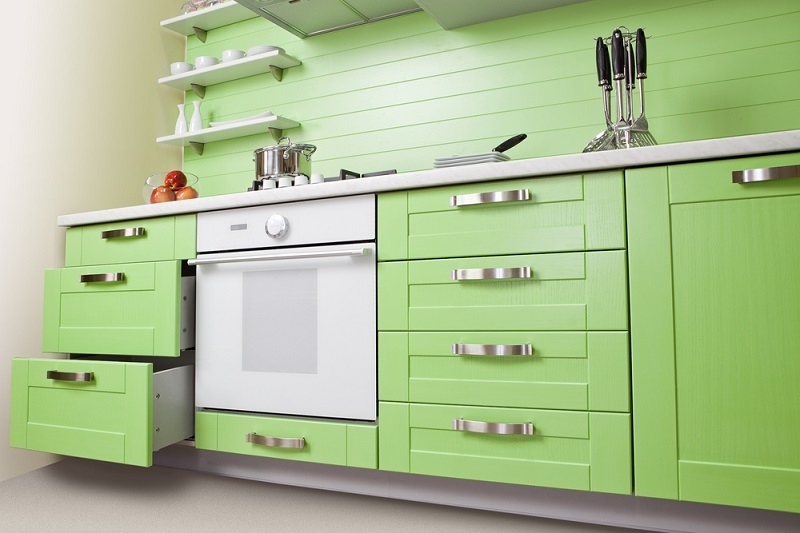 The five unique ways to add colors to your kitchen are mentioned-above. As the kitchen is a separate area of your home, you need not match it with other areas, but can add anything you like. However, it should blend nicely. You can go online as well, in order to get more innovative and creative ideas to implement them successfully. Hope your kitchen renovation turns out to be an excellent and worth trying.